NV Carriers LLC is a new motor carrier located in Raleigh NC with a flatbed division. We understand what’s needed in shipping your freight via flatbed and provide well trained, professional drivers and we provide a top notch service to ensure that your freight shipment is picked up and delivered on time and damage-free. 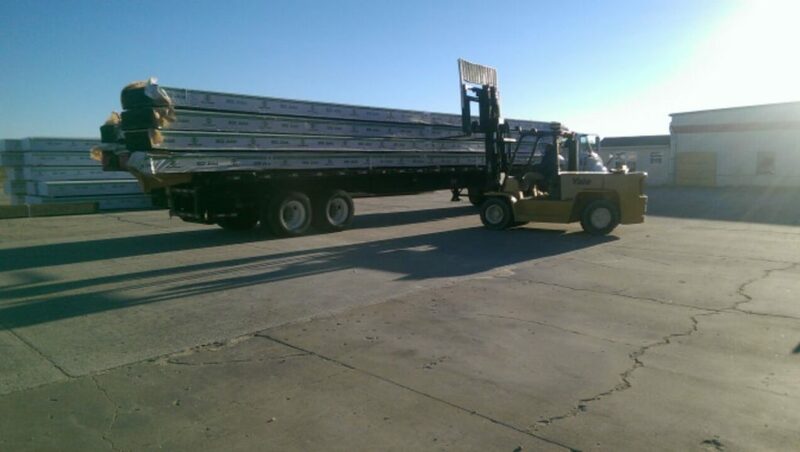 While most flatbed carriers “chase loads”, here at NV Carriers LLC we provide a service to our customer to ensure that your business is successful. We are a service-driven carrier committed to safety with competitive pricing. If you’re searching for open-deck trailers to move shingles, pipes, sod, lumber or other building materials for regional or short haul in North Carolina, South Carolina or Virginia request a rate quote today. Our team of professionals is ready to move your freight today!